Aww, how you read right now sounds perfect. I have The Roanoke Girls on my NetGalley too and can't wait to read it! It sounds your baby is the perfect reading companion! 😀 THe Roanoke Girls is on my TBR. Maybe I ought to see if I can get through NetGalley. It's been a long time since I was on there! Graceling is on my TBR, like you I've heard great things about it. I might check out the Graceling series, and I still want to read The Roanoke Girls. 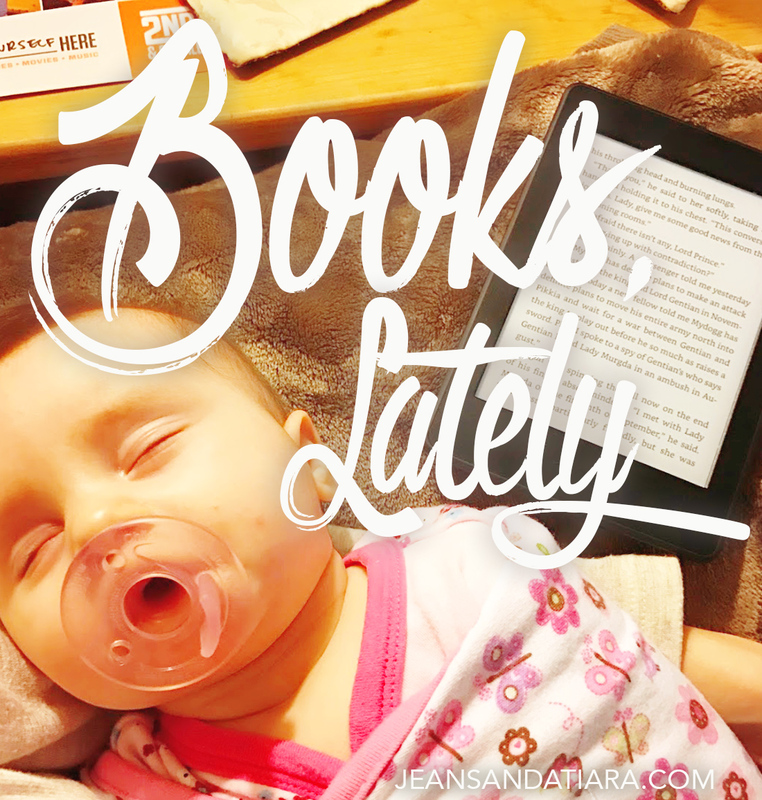 Isn't reading with a snuggly little baby the best? I'm glad you're able to get some reading done (fingers crossed that works out for me too!). I actually didn't like the 2nd book in the Graceling series as much but I think part of that was not expecting the switch of characters. Also the main character seemed less strong and I got annoyed with her a few times. After finishing the series I appreciated it more because I understood how they were all linked without necessarily being chunks of the same exact story. And I've been wanting to read the Roanoke Girls, but haven't gotten around to it yet. Definitely need to pick it up! I've not heard of the Roanoke girls… but now you have me intrigued. I'm always so impressed when new (and seasoned!) mamas check off so many books! You surpassed me, haha! The Roanoke Girls keeps popping up in Blogland and you're finally convinced me to add it to my TBR list! I loved The Roanoke Girls even though it was such an effed up story. I've read his Pines series and loved it! I'd say Good Behavior didn't have his same style that I loved, but is worth a read. 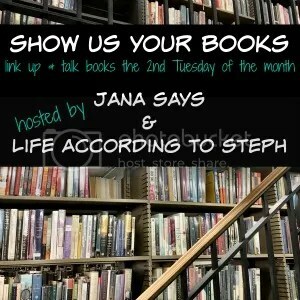 I have Dark Matter on my to read list, can't wait! 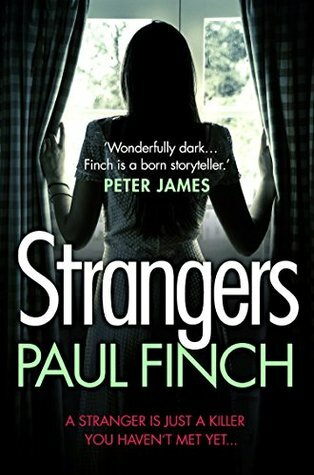 Check if it's still on NetGalley, it's really good! i always have a cat nearby when reading as well haha. The Roanoke Girls sounds interesting! Good Behaviour looks interesting, the tv show looked a bit odd lol but it is Blake Crouch. i'm glad you enjoyed Graceling- i'm with you, journeys = boring. 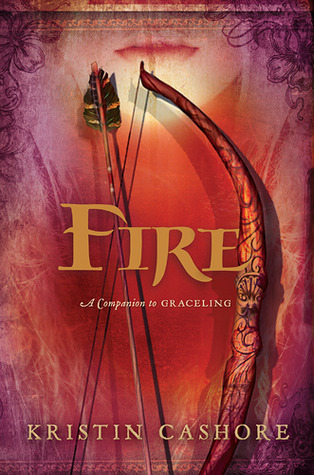 I didn't like Fire at first because of the change, but then i think i loved it more. have you read Bitterblue yet? I have Graceling on my Nook, I just need to actually get around to reading it! Roanoke Girls sounds really interesting as does Strangers! I really enjoy mystery books, and sometimes having them set in different countries gives me just the perfect amount of different. The Roanoke girls is on my TBR. Because of Steph, I think. I also love me some Blake Crouch and I think that one's on the TBR as well. I'm intrigued by Good Behavior by Blake Crouch. I recently read Dark Matter and enjoyed the writing style. This seems very different though. I'm going to do some more research 🙂 Love that I stumbled upon this info, I had no idea. Thanks for sharing! I do like a good mystery/thriller, so the first two sound great. 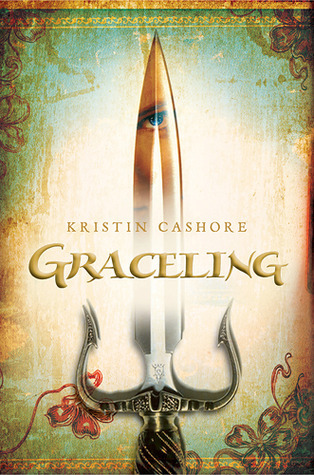 I've heard a lot about The Graceling Series since I love YA but it's never really interested me. I'm glad you enjoyed the two books though! The Roanoke Girls sounds really interesting & just added to my list! I love any kind of thriller! Just added The Roanoke Girls to my TBR! I need to read The Roanoke Girls! 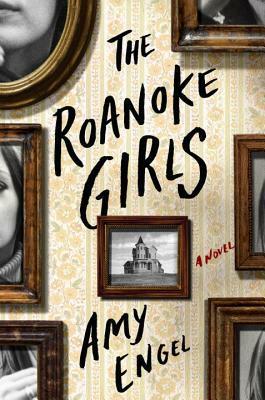 I enjoy weird and creepy books, so I definitely need to pick up The Roanoke Girls. I also have The Roanoke Girls from Net Galley, now I'm super excited about it! I'll have to read it as soon as I finish the book I'm reading right now. Love that! Snuggly baby and cats sound great to me!